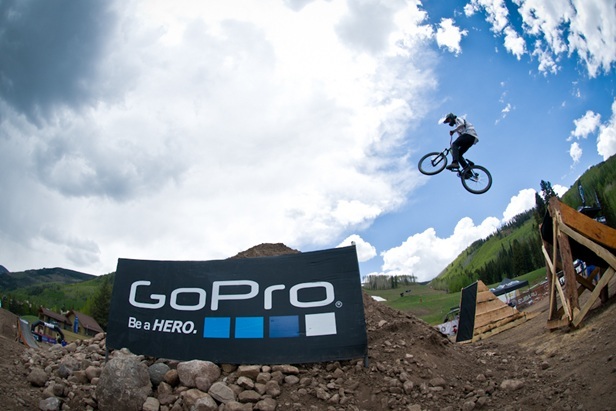 When the topic of conversation leads to talking about action cameras, GoPro is probably one of the brands that will pop up. GoPro is probably the most famous and most successful brand of action camera ever and it is still one of the best-selling action cameras around the globe. They have great quality and they are easy to use that is why many people are drawn by it. You have to understand that location plays a big role in shooting a film with any kind of gadget. And with regards to a GoPro, it is also necessary to choose a location that would look more amazing when recorded with your action camera. 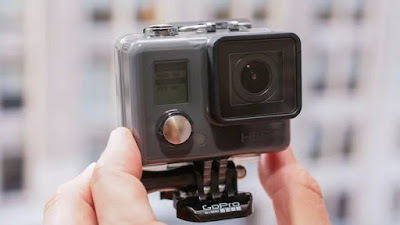 An action camera like a GoPro has the capacity to capture a bird’s eye view/fisheye type of view that would make the viewers drawn and excited. Some location suggestions: the mountains, beaches and historical sites. Of course, in shooting a film you must have actors. If you’re just starting out then you may opt to choose your friends to act for your mini-movie if you don’t have a budget to pay for professional actors. But if it is really a legitimate movie that will be shown to people, might as well invest and do casting calls. Always remember that in making a film, you must have a vision especially in using a GoPro. It will be risky but it will be worth it as well. Not a lot of people are making films from action cameras and you should really have a vision in mind so that you will be able to execute the story well. 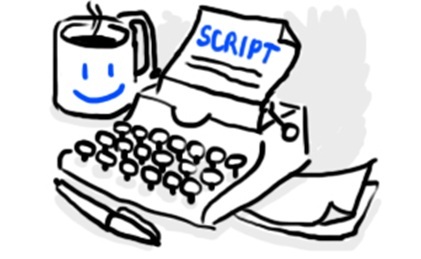 Write a script or have a friend write for you. A story will feel dull without a script. While some are great in making spontaneous films, a newbie must consider writing scripts so that you will be able to expand and develop yourself to the world of filmmaking especially in using action cameras as medium to tell a story. Monopod are really really important. 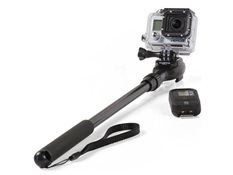 Shooting a film with your GoPro will be easier if you have it connected to a monopod so it will be more stabilized and the shots will be smooth and appealing. If you ever happen to shoot underwater, using an underwater case is very important because you have to protect your GoPro. 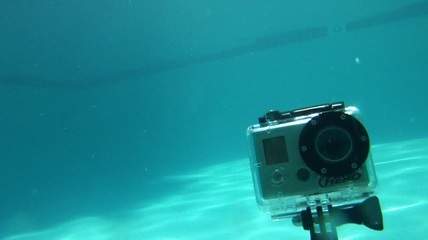 There are also GoPro action cameras that are good for underwater. Shooting a film with a GoPro is just like filming with any other camera but action cameras are both easy and complicated so you got to find the balance between the two.